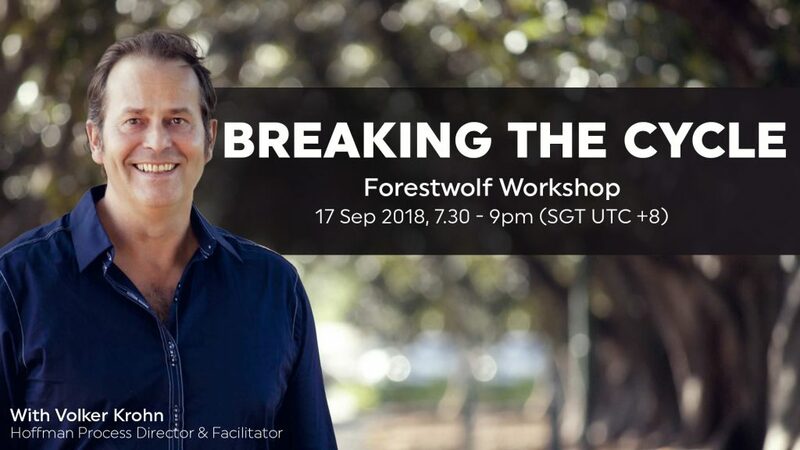 Hoffman Process Director & Facilitator Volker Krohn takes participants on a journey in this self-discovery workshop on how we get in our own way, how behavioural patterns are formed and how to change self-sabotaging behaviours. Volker facilitates a deep healing process that leads to permanent positive changes in behaviour and quality of life. For over 30 years Volker has been guiding the Hoffman Process, which has been described as “10 years of therapy in 1 week”. 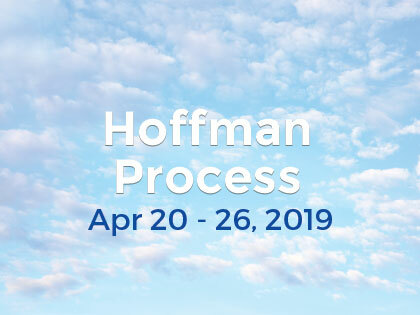 The Hoffman Process is his flagship retreat and has been attended by celebrities Katy Perry, Elle Macpherson and Sienna Miller.